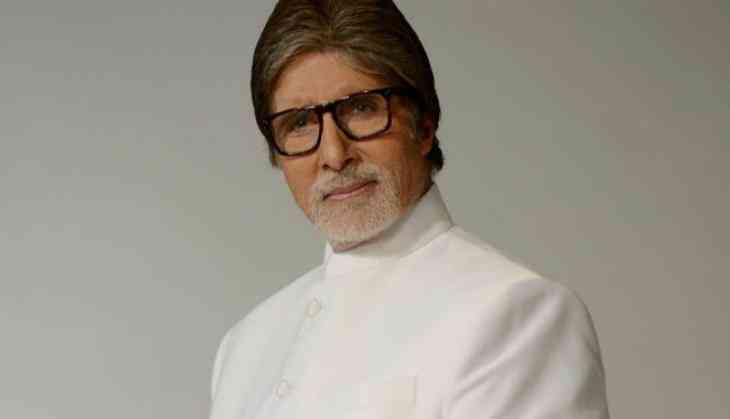 As the rain-battered Kerala continues to battle floods, megastar Amitabh Bachchan has made a donation of Rs. 51 lakh to the relief organisations working towards the welfare of victims. The 'Sholay' star has contributed towards relief work being coordinated by sound designer Resul Pookutty for Kerala Chief Minister's Distress Relief Fund. Not just money, the 75-year-old also gave away some of his personal belongings to the flood-ravaged state. A source close to Pookutty informed that senior Bachchan has not only donated Rs. 51 lakhs cash but also sent six cartons of his personal clothing, including around 80 jackets, 25 pants, 20 shirts, and scarves. The actor has also donated around 40 shoes. Apart from him, many other Bollywood celebrities including Shah Rukh Khan, Sushant Singh Rajput, Hrithik Roshan among others, have extended their support, urging people to come forward and help the people of Kerala. As many as 357 people have lost their lives so far, with the state incurring a loss of Rs 19,512 crore due to the deluge. Rescue and relief operations in the state have been stepped up to evacuate the stranded people from affected areas.